These leggings are the best thing that ever happened to my winter. I'm all about patterned skinny pants this winter. As some of you may know, every Monday on my lunch, I go to Fashion Place and buy something for myself to beat the Monday blues. My therapist said she fully supports it! Loving my Monday lunch finds. 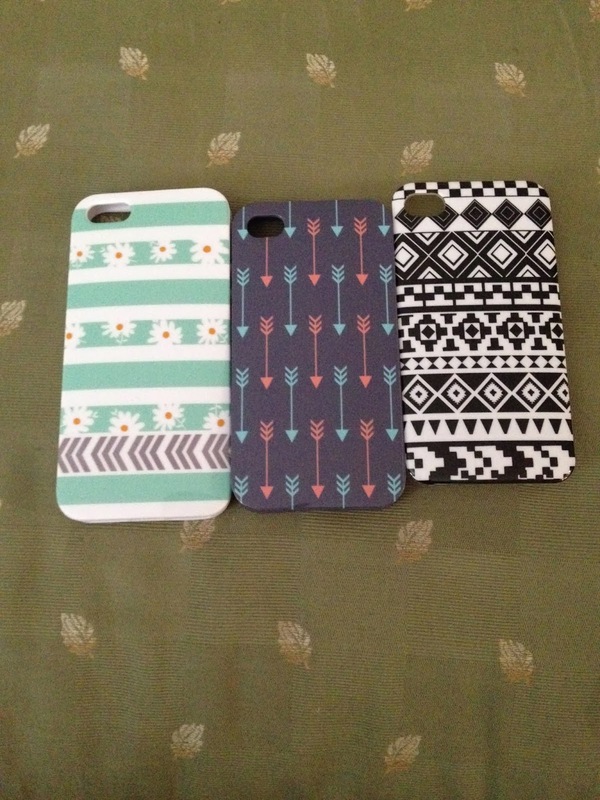 I have also developed a cross-addiction with phone cases. I love them! Living near Snowbird is one of the top ten best choices I have ever met. My Broncos nails didn't work out too well. Don't you love my ring? It's in honor of my Grandpa Barton who wore a turquoise ring that was just super rad. 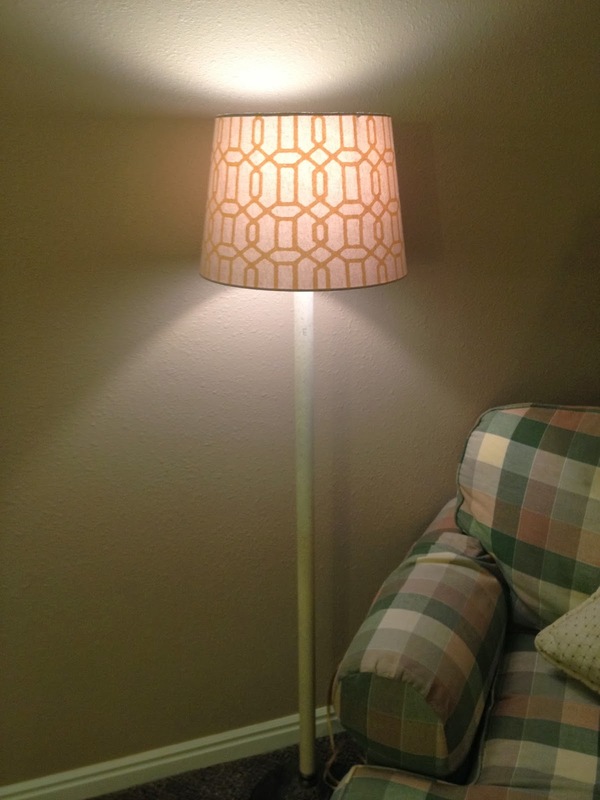 This lamp has now been passed three generations. My first piece of inheritance. Two reasons I love this pic: She's wearing her classic football jersey (she refuses to wear anything that isn't a jersey) AND she totally passed out when we were watching the Bachelor together! My latest house decorating project. This gorgeous girl came to town this weekend and graced me with her presence. We shopped (of course), ate yummy food, and watched the Olympics! So much fun! Get ready for some super rad posts in the addiction series coming up this week!